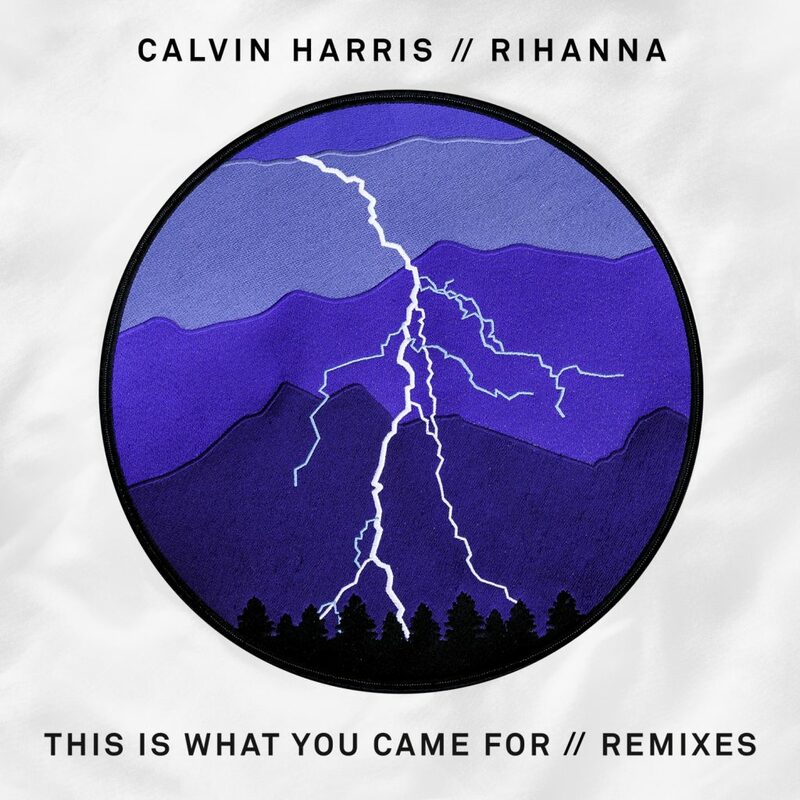 The smash hit from Calvin Harris and Rihanna gets the remix treatment from Bobby Puma with “This Is What You Came For”. The progressive house melodies capture the magic of Rihanna’s vocals and the spirit of Calvin Harris’ characteristic sounds. Not to keep too much to the original, Bobby Puma puts in work and delivers new breakdown sections that showcase the depth of his production and skill in keeping a remix to the spirit of the original. Fresh off his collaboration with Tiësto in March, Bobby Puma once again puts his skills on display, this time remixing one of the hottest hits of the summer. Check out the Spotify stream below!